We can't give you a quote from Removals With A.J, but we have hundreds of drivers waiting to offer you a great price. Have a question for Removals With A.J? No problem, send them a message and they'll email you back as soon as possible. If you have a more general question you might find it answered in the FAQ, or you always contact one of our brilliant customer service team. * Removals With A.J won't be able to see your email address. My name is Anthony, I am an experienced driver on the website and I offer my services to you. I am happy to take on jobs in and around the local area. 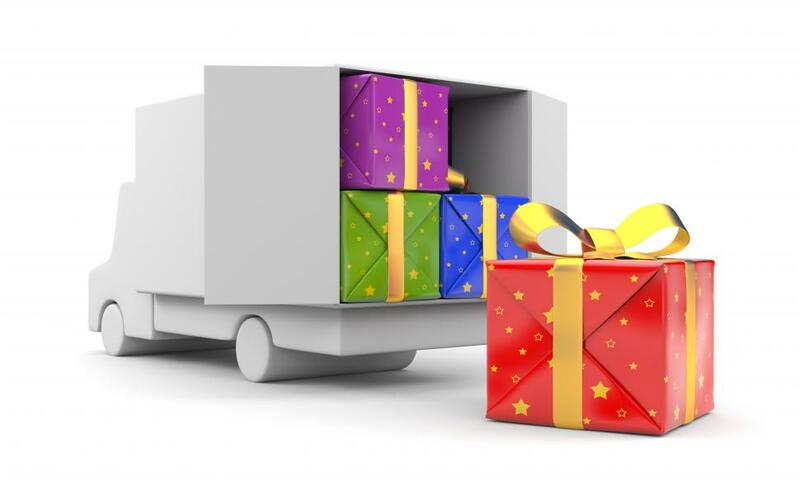 I can help you with whatever you need moving, whether it be delivery jobs, removals, eBay or gumtree pick ups, no matter how small and what with Christmas approaching, if you need help transporting your shopping home, I am happy to help! I am respectful, punctual, tidy and hard working with all jobs I undertake.